as 2018 is coming to a close, our team has continued to share our excitement as well as the obstacles in building a zero-waste apparel future with unspun. from speaking as a leader at conferences, traveling to japan for potential collaborations, to appearing on the podcast "fashion is your business," november has been fruitful. we are deeply motivated by the support we receive and the promising future of apparel. we strive to do even better in 2019 for this reason. check out what we've done, what we have planned for the year ahead and what we're inspired by. unspun was invited as a leadership speaker at bain x hax digital boot camp. we talked about how we are building unspun’s machine and accelerating in the world of digital transformation. it was a great experience to strategize and learn from hax top tech style startups, to the world’s advice leaders from bain. size is personal and achieving perfect fit across all genders and body shapes is not an easy task. unspun fit algorithm is transforming tradition with innovation. thanks to bain and hax, we are expanding our communications to a key demographic for a larger impact. unspun went to tokyo where we had the chance to interact with some of the world’s most unconventional minds, paving the way toward the future. zozotown, for instance, inspired us to keep improving our innovation technology and 0101’s retail designs helped us re-imagine our design ethos. the trip to japan was awe-inducing. we saw how, despite speaking in different languages, fashion serves as a common language that manages to display personality and bond people together without words. we’re eager to explore the potential collaborations with the fashion giant of asia. stay tuned! remode in los angeles is uniting disruptive, sustainable global fashion brands. unspun attended the eye-opening event and exchanged ideas with fashion brands such as levi’s and lacoste. we also spoke up on the ‘fashion is your business,’ podcast about on-demand manufacturing. fashion is changing dramatically with the focus shifting toward sustainability and innovation. this way we can look good and feel good about the clothes we’re in. we’re grateful to have met and build relationships with other visionaries paving this new path in the pursuit of preserving the planet. through understanding of textile history, fabrica and unspun are born to create a “techstyle” future. to showcase what this looks and feels like, we are hosting an interactive evening at unspun’s exclusive concept store in hong kong. 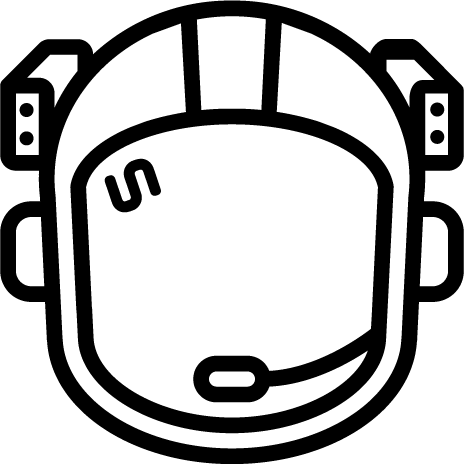 #glanceofthefuture - can you moonwalk on space? 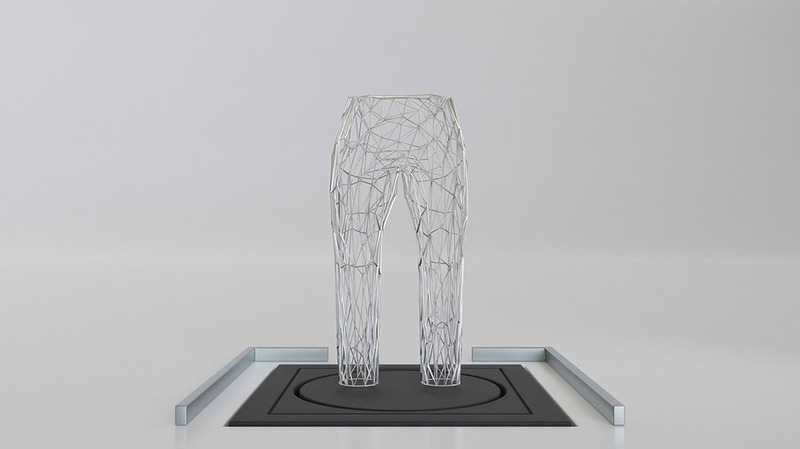 are you curious about the future of apparel? join us! address: the mills, 45 pak tin par street, tsuen wan, hong kong. 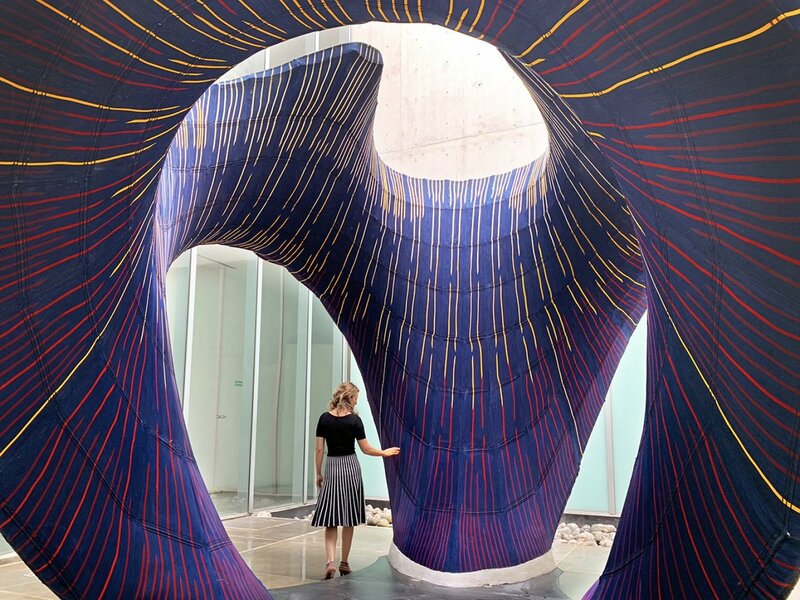 earlier this month, zaha hadid architects and the eth zurich co-created a 3D knitted concrete pavilion. the prototype has shown the world how additive manufacturing technology can blend into our daily lives, and how the innovative architect has left her legacy in transforming and re-defining design innovation. zaha hadid had been an inspiration for us with her ground-breaking projects and perfectionistic attitude toward her work. we at resonate deeply with her principles and strive for "zero inventory" with the same philosophy. set the bar higher with us. let's strive for a better apparel industry together.